Candy and flowers are lovely Valentine gifts for your special someone, but what happens after the chocolates are gone and the petals fall off the roses? Every day can’t be Valentine’s Day for couples … or can it? 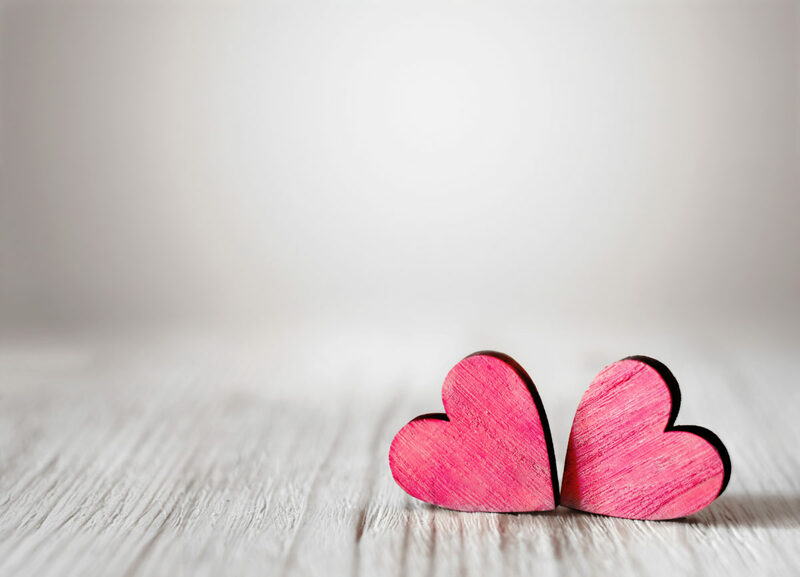 In my experience as a couple’s therapist, I have noticed that the biggest predictor of marital happiness is something that I call “Emotional Attunement.” Long-term happiness can be difficult for many couples to achieve … especially when this factor, Emotional Attunement, is missing from the relationship. Lack of Emotional Attunement can lead to frustration and feelings of loneliness. In fact, it can feel more lonely to be disconnected within a marriage than simply being single. an awareness and valuing of the other person’s emotions. a mutual commitment to communicating difficult things with kindness and care. Why do some couples have Emotional Attunement, and others don’t? Most people learn how to be emotionally attuned during their childhood. When a parent treats a child with understanding, looks beneath the child’s behavior to respond to what he is feeling, and takes the time and effort to truly know her child, she is teaching that child Emotional Attunement skills that he will automatically apply in his relationships as an adult. If a parent unwittingly fails his child enough in any of these areas, he is letting his child grow up with a lack of these necessary skills (Childhood Emotional Neglect). Even couples who possess these skills can easily slip into taking each other for granted and taking the easy road. Knowing her boyfriend is sensitive about his hair loss, the girlfriend says nothing negative about it to him, ever. If you or your partner grew up without enough Emotional Attunement from your parents; if you feel your relationship is lacking, GOOD NEWS! There is a way to get back on track today … and to stay there all year long. If you or your partner struggle greatly with these skills, I recommend that you start addressing your Childhood Emotional Neglect (CEN) right away. You can learn the skills now that you missed out on while you were growing up. 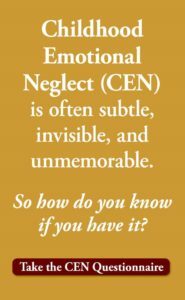 To learn more about CEN, take a look at the ABOUT EMOTIONAL NEGLECT and THE BOOK pages of this website. The Valentine Pledge is the best gift you can give your significant other. It carries more weight than gold or diamonds, will outlast chocolates or flowers, and will add an ongoing richness to your lives that no romantic dinner can offer. If you follow this Pledge, you can make every day Valentine’s Day. No candy or flowers required. 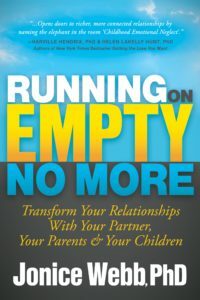 Dr. Jonice Webb is the author of Running on Empty: Overcome Your Childhood Emotional Neglect (Morgan James Publishing, October, 2012). 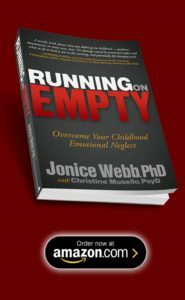 Dr. Webb has been interviewed on dozens of radio shows across the United States and Canada about Childhood Emotional Neglect and has appeared on The Literati Scene in Boston. She has a PhD in clinical psychology, and has been licensed to practice since 1991. She currently has a private psychotherapy practice in Lexington, MA, where she specializes in the treatment of couples and families. Dr. Webb resides in the Boston area with her husband and two children.